This Sunday, May 13, is Mother’s Day, and if you’re like many of us, you’re searching for the perfect way to let the special moms in your life know how much they mean to you. It’s not easy to wrap up a whole year’s worth of love and gratitude in one gift. But, what does mom really want? The answer is pretty simple actually. She wants a day off. Treat mom to a day where she gets to be cared for and entertained. Give her a day where she gets to just relax and enjoy some carefree fun and adventure. Here are 3 suggestions to give her an unforgettable day (or weekend) that’s all about her. What could be more blissfully relaxing than an afternoon on the pristine waters of Table Rock Lake? Try adding in a delicious, freshly-prepared 3-course meal and a show filled with mom's favorite music, hilarious comedy and spectacular dancing. A cruise aboard the Showboat Branson Belle is a complete lake adventure. In addition to delicious dining and world-class entertainment, she’ll also enjoy plenty of time on the Showboat’s top deck taking in gorgeous panoramic views while listening to live music. 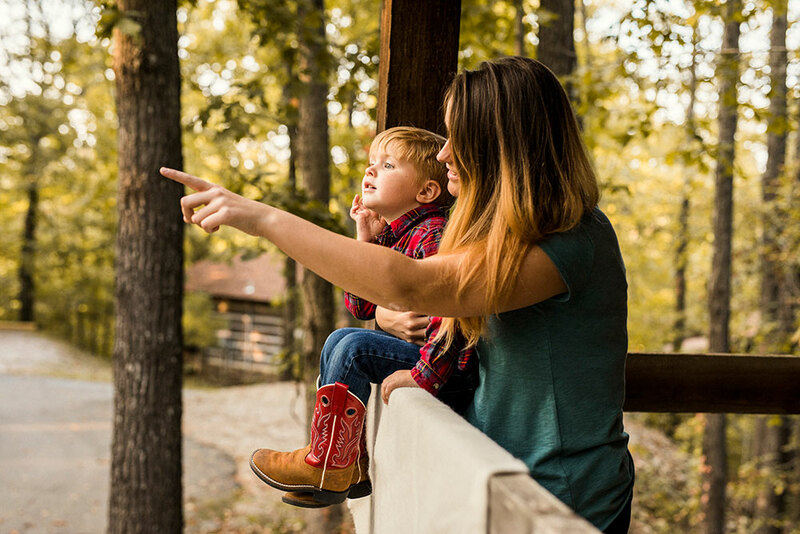 Regardless of what her interests are, one thing is certain – there is something every mom will love to do at Silver Dollar City. If she happens to be a bluegrass music fan, there is no better time to treat her to a visit to the park. Silver Dollar City’s Bluegrass & BBQ Festival continues this week with performances from chart-toppers like The Grascals, Rhonda Vincent & The Rage, Kenny & Amanda Smith and many more! And don’t forget about that delicious barbecue! 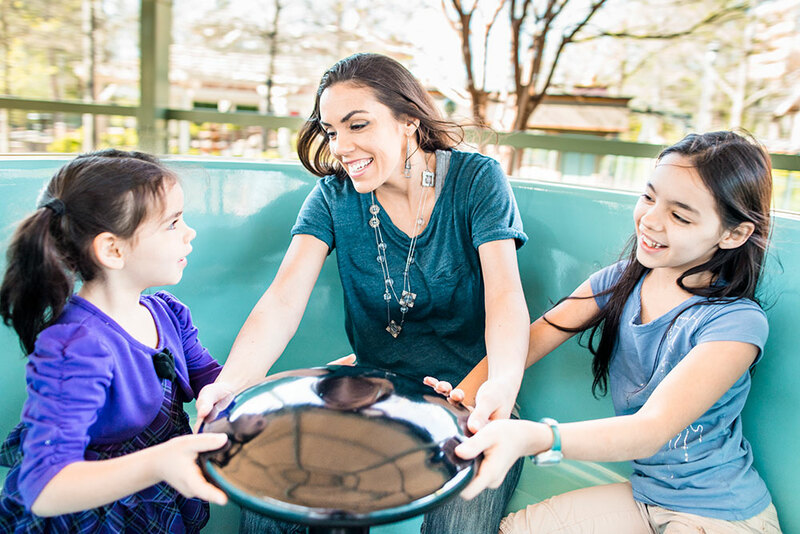 Regardless of your mom’s individual style, you can still find activities to suit her interests during a day at Silver Dollar City, whether it’s browsing 60 unique shops, playing on over 40 rides & attractions, soaking up some history or enjoying light-hearted entertainment. Why limit mom’s celebration to just one day? Help her get away from it all with a stay in a welcoming rustic cabin at Silver Dollar City’s The Wilderness. The Wilderness is a quiet retreat featuring restful cabins surrounded by the natural beauty of the Ozarks. 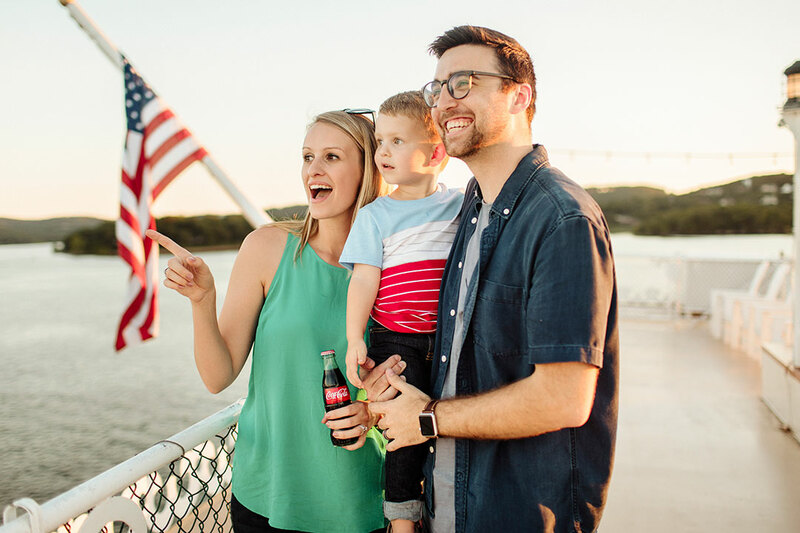 It also happens to be close to Branson’s best entertainment and features great amenities including free shuttle service to and from Silver Dollar City. No matter what your weekend plans may be, make sure to take to honor and celebrate those special ladies we call mom!